India lost the Perth Test by a huge margin of 146 runs. India suffered a humiliating 146-run defeat in the second Test against Australia at Optus Stadium, Perth on Tuesday (December 18). 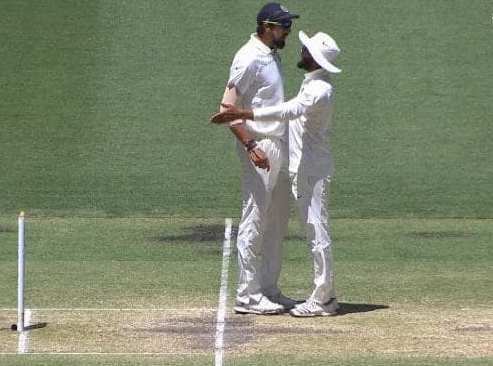 To make the matter worse for the visitors, a video has now surfaced on social media showing speedster Ishant Sharma and all-rounder Ravindra Jadeja indulge in a war of words on the field. It is yet to be known what led to the argument but the duo was seen pointing fingers at each other. 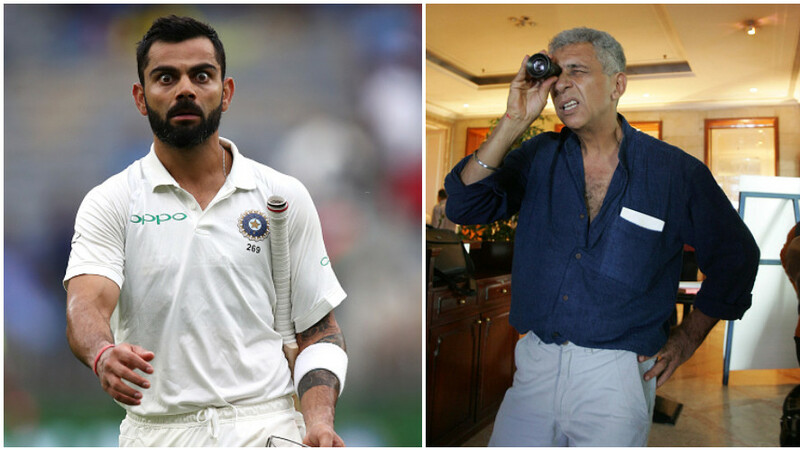 Kuldeep Yadav, who was carrying drinks to the field, and fast bowler Mohammad Shami were the ones to separate the Ishant and Jadeja when the verbal spat was heating up. 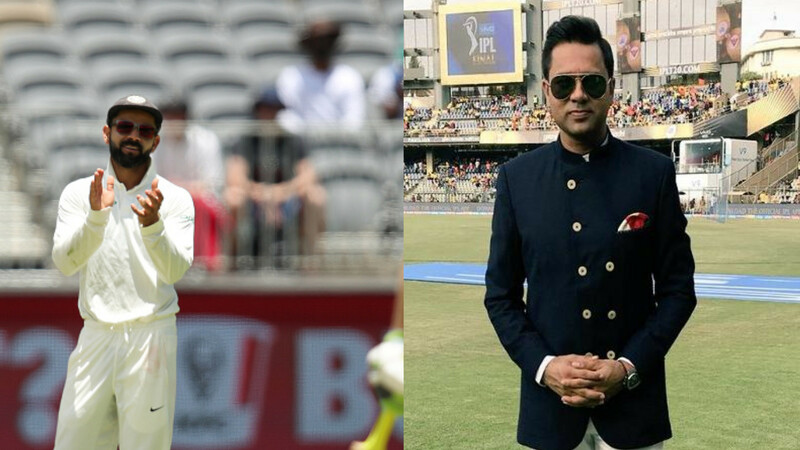 While Ishant finished the Perth Test with five wickets, Jadeja was on the field as a substitute fielder as he couldn’t make it to the playing XI. 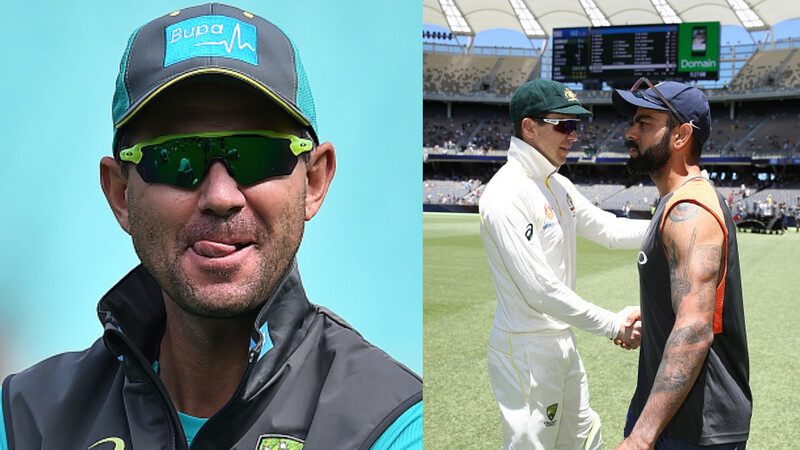 Meanwhile, Australia levelled the four-Test series 1-1 after bundling out the tourists for 140 in the second innings. It took them just one session on Day 5 to wrap up the Indian lower order. Nathan Lyon bagged the Man of the Match award for his eight-wicket haul in the match. The off-spinner picked up five wickets in the first innings and three in the second to derail India’s chase of 287 in the second innings.